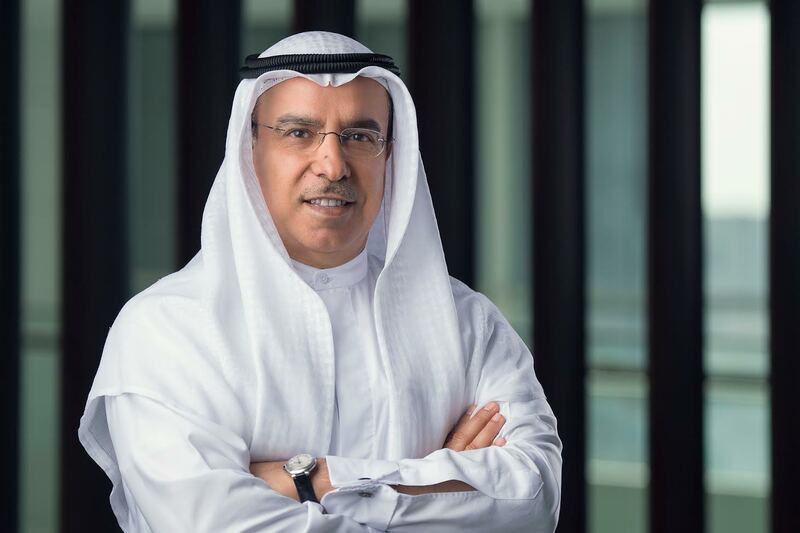 Dubai: Dubai Investments PJSC [DFM: DIC], the leading, diversified investments conglomerate listed on the Dubai Financial Market, has announced net profit of AED 289 million in the first quarter of 2017, compared to AED 298 million for the same period last year. Total income for the period was AED 697 million as compared to AED 715 million in Q1 2016. Total assets rose to AED 16.76 billion, compared to AED 16.11 billion as at December 31, 2016; while net worth grew to AED 11.65 billion as at March 31, 2017, compared to AED 11.36 billion as at December 31, 2016. The annualized return on equity achieved for the period was 9.9%. Dubai Investments is targeting promising growth markets and is diversifying in sectors such as education and healthcare with focus on increasing asset base, strengthening bottom line and improving efficiency. Dubai Investments currently owns nearly 40 subsidiaries and joint ventures across a diverse range of sectors and continues to seek new investment opportunities, locally and internationally, as part of its strategic roadmap.